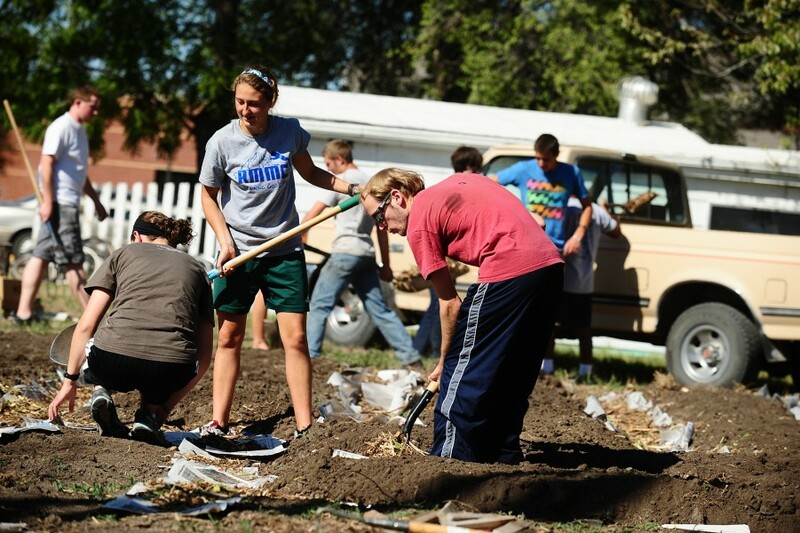 From world to local news, Hesston College Horizon captures the angle of interest to the collegiate reader. Hesston College Horizon showcases students of all disciplines and activities in the Features section. Check back regularly to see if you or a friend is featured in the current issue! Professors, students, and other members of the Hesston College community give their opinions and viewpoints on all sides in the Horizon Opinion section. 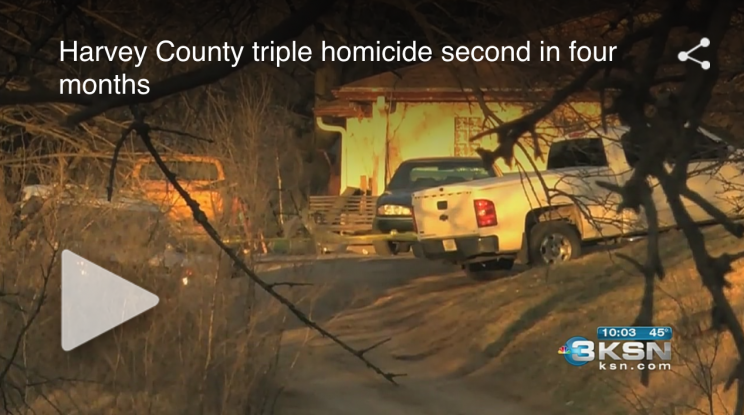 Last month’s triple homicide in Newton is the third in Harvey County in just over a year. In an article written by KSN, the Harvey County Attorney, David Yoder, expressed his concern for these recent events. “I certainly hope this is not a trend. I hope this is just a string of really bad circumstances that have occurred in the community and I hope this is the last of them,” Yoder said. Juli Winter hopes so too. As Dean of Students she’s been closely reviewing the safety procedures in the event of a campus-wide emergency. After the Excel shooting in 2016 students expressed concern they had not been notified of the shooting until after it was over. According to Winter, the college was not notified by dispatch or local police when the event began but did lock down campus when they heard rumors of it. Winter says improving communication is a high priority. Excel revealed areas for improvement in the college’s safety procedures. Hesston started working more closely with local dispatch and police, hoping to be made aware much sooner in an emergency that could potentially impact the college. Another change that has also been made is the number of staff that can send out emergency alerts. With alerts being sent out from staff and emergency messages over the carillon, Winter hopes that it will give students an earlier warning in the event of an emergency. Last fall a forum educated the campus on ALICE, a new protocol that schools and businesses around the Harvey County area have implemented into their safety procedures. A week before the Excel shooting school administrators, police, EMS, county commissioners, and various other people met and went over the safety procedures in the event of a traumatic event. Winter stated that by having that one meeting, emergency responders felt more prepared when the Excel shooting occurred. This group continues to meet on a regular basis to go over safety protocols for area schools and businesses. After spring break, students will be participating in a campus-wide ALICE drill. Winter hopes that by having this drill, it will help students feel more prepared in an emergency. There are plans to make ALICE drills required once a semester every year. “Research shows that it saves more lives than just relying on locking down,” Winter says. While the college has added many new steps into their safety procedures, Winter says there is also another way students can help. If you see something, say something. © 2019 Hesston College Horizon.